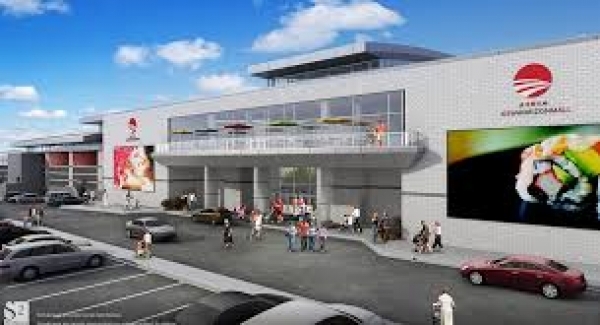 Fantastic opportunity to Lease Prime Food Court Space (385 SF) in the New Horizon Mall. 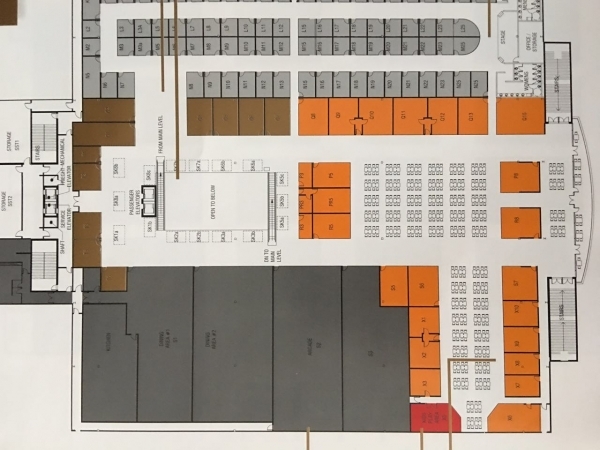 Unit is situated in an Extremely Desirable Location on Second Level facing inward of Food Court Seating. 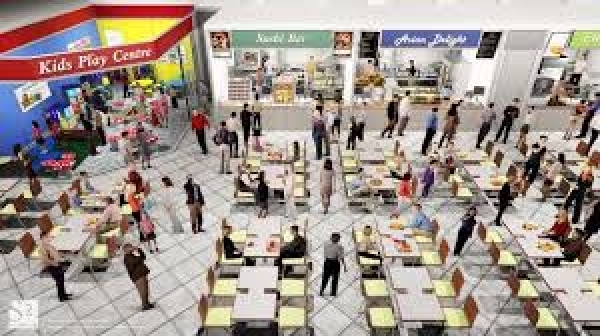 Larger Food Court space is perfect size for various Food Concepts and allows for sit in or take-out. 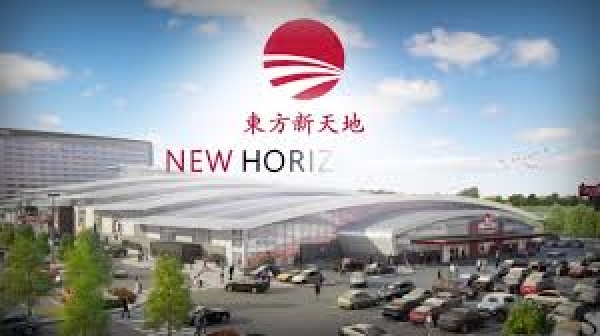 New Horizon Mall will be the New International shopping destination, with an Eclectic mix of 500 Vendors offering everything from: unique fashion, health & beauty, giftware, electronics, entertainment and so much more from around the world. 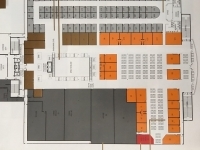 Grow your Brand Recognition with this Food Court space. Landlord is looking for Franchise or Strong Local brand to fill this space and offering different incentives like Tenant Improvement Allowance and Fixturing Period.Unit Size: 385 SF Lease Term: Preferably 5 years, Minimum 3 years. Asking gross rent of $6,500/month ($205/SF), utilities will be separately billed.